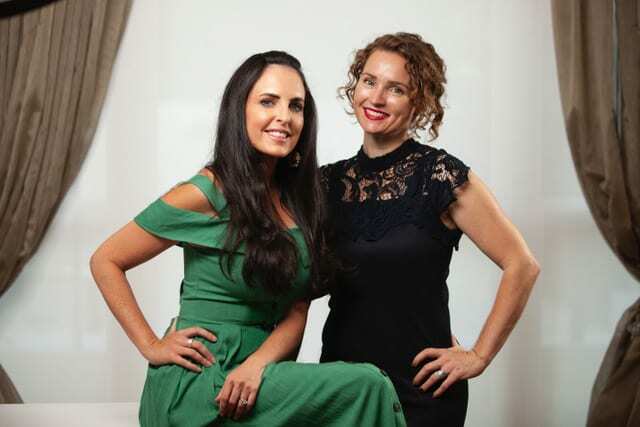 With a clear vision of how businesses are going to change the world, not governments, Tamara Loehr has built a tribe around her to do ethical business, give back to global community change programs and empower whoever is on the bus along the way. In the book, Tamara shares her personal formula for building a work/life blend (not balance!) in order to scale your business without burning out. The book addresses the recurring issues women (and many men) face as entrepreneurs: the reality of losing more than we win, the need to take a stand against bad behaviour in business, and misconceptions around having to ‘compromise’ as a working parent. Wanting to share the high-level personalised coaching breakthroughs she has collected through her own intensive development she teamed up with one of her coaches, Emily Diamond to turn Balance is B.S. into a handbook of breakthroughs for the readers. Learn more about Tamara here. Time to reinvent yourself? Five things NOT to do if you’re thinking of changing careers. Tamara Loehr (rhymes with “stir”) is an an Australia native, wife and mother of two, who started her first business at the age of 19 after graduating college with a Bachelor of Visual Arts. Her ‘sweat equity’ model lead her to winning a range of global awards including a Gold winner in the Fast Growing Company of the Year category in the 2016 Stevie:registered: Awards for Women in Business. Loehr has become globally known as a leading wellness entrepreneur and is the first Australian investor to commit ‘Buy1Give1’ to all her assets. She is proud to use her platform to share how women can have ‘blended’ lives without compromises.